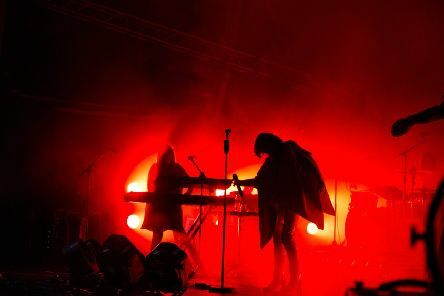 The site layout may have radically changed and the number of festival goers may have increased, but Deer Shed still remains the best family friendly festival in the north. 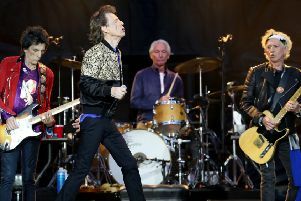 It’s a crying shame Sunderland’s Stadium of Light couldn’t host The Rolling Stones this summer as North East music fans certainly missed out on one hell of a show. 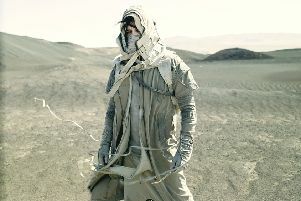 Gary Numan is to bring his acclaimed Savage tour back for another North East date. 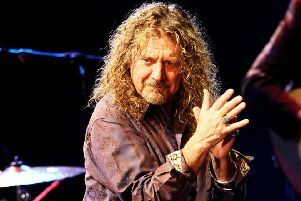 Rock legend Robert Plant first performed at Newcastle City Hall 48 years ago, way back in 1969. Rock legend Bob Dylan’s conversion to Christianty in the late 1970s was, and continues to be, one of the most controversial periods of the singer/songwriter’s illustrious career. 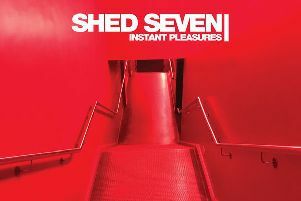 Northern indie rockers Shed Seven deliver their first album in 16 years in time for their North East gig next month. A family festival is pledging £10 from every adult ticket sold on Black Friday to a charity supporting children.